In their last preseason game, the New York Jets were penalized 17 times. That's just five shy of the NFL record of 22 in a single game. Needless to say, that would make any coach pull their hair out. But because Todd Bowles doesn't have any hair to pull out, he just makes his team run sprints. This isn't the first time Bowles has instituted a sprint rule. When fights break out in practice, they run. If anyone talks about the Geno Smith incident, they run. 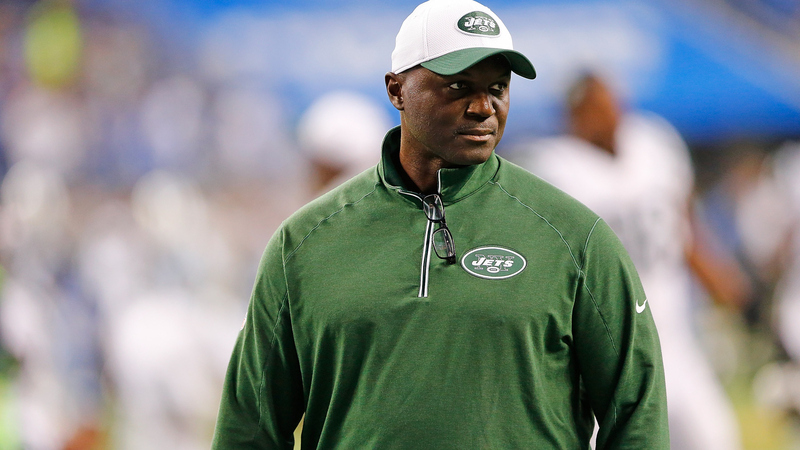 Bowles doesn't mess around when it comes to discipline, and it's easy to see why. With the penalties and fights, discipline is a must at this point.